The biggest name in card games returns to your computer! Hoyle® drops you right into the action with your favorite classic card games, plus the official rules, tips and strategies to give you the winning edge! Pull up a chair and deal yourself in! • Learn, practice and master 50 solitaire variations! • Dozens of backgrounds and cards to choose from! • All-new visuals with high-resolution, widescreen monitor support. • Put yourself in the game or create silly faces with the new and improved Face Creator. • Play your best hand with large, easy-to-read cards. • The challenges never stop with a variety of different in-game opponents. • Select from a variety of characters, speed of play, and more! 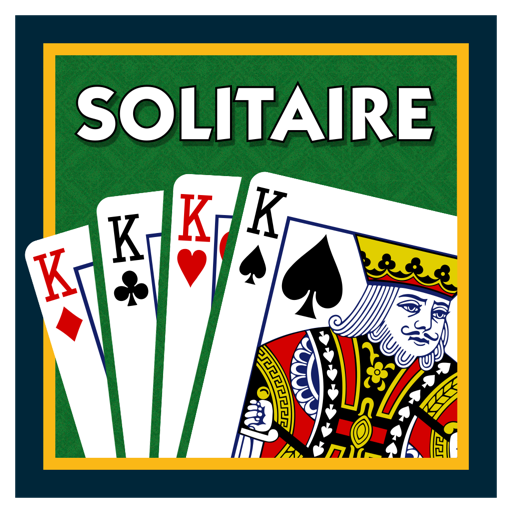 Play Hoyle Official Card Games: Solitaire and discover why Hoyle® has been the most trusted name in gaming for over 200 years!